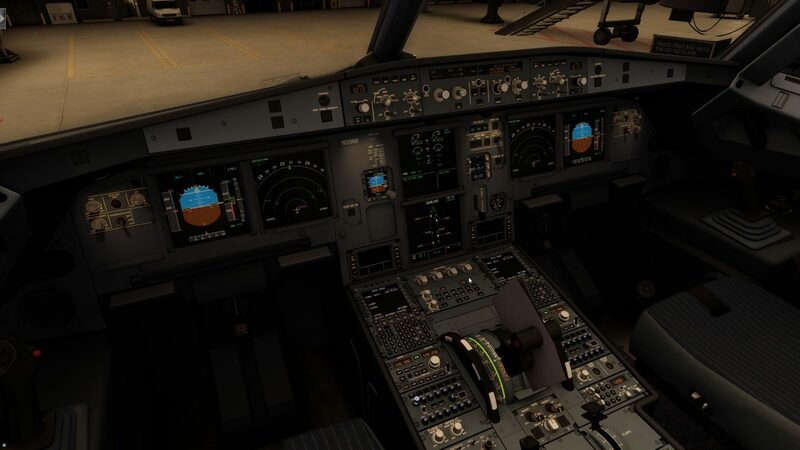 The Aerosoft Airbus A318/319 Professional is a plane that may prove very useful to a lot of flight simulator enthusiasts. Versatile and widely used in the aviation industry, the plane is great for short to medium-range flights. 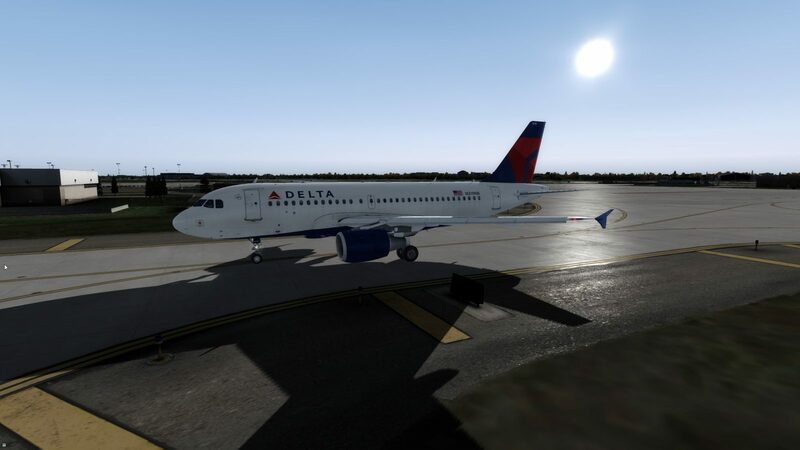 Released as the first two aircraft in a series of planes included in the Professional line that will see the release of both the A320 and A321, and eventually the A330, Aerosoft has promised this plane is a complete rebuild of the plane many users are familiar with from previous versions of both P3D and FSX. The Airbus A318 is the smallest of the Airbus A320 family. 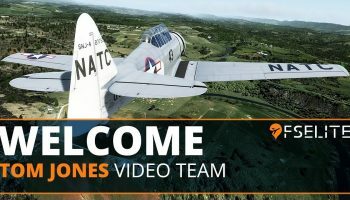 Capable of carrying up to 132 passengers close to 3,100nm, the plane is a welcome addition to the hangar of any pilot interested in commercial flights. The A319 increases passenger capacity to roughly 160 and adds an additional 500 nautical miles to your maximum route options. Both planes share a common type-rating with the rest of the A320 family variants and will be familiar to anyone who has spent some time in the cockpit of the A320. 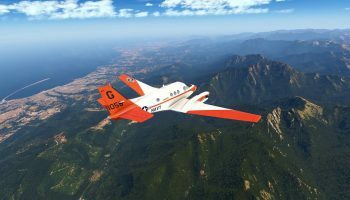 Aerosoft took close to a year of work to complete this family of planes. 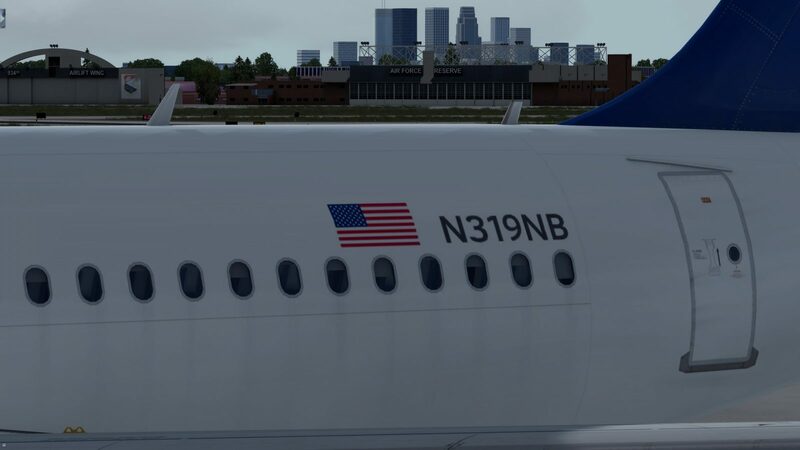 While most users expected an entirely new aircraft from the ground up (as touted by Aerosoft in pre-release marketing), what we have so far might very well be a just a 64-bit-compatible variant of the 32-bit A320 series that Aerosoft has sold for years. Installation of the plane was standard practice and easily done without any issues. The included installer provides a variety of documentation along with an updater and livery manager, although the updater is hard to find as it was not installed into my Start menu and I had to search through folders on my hard drive to find it. The included documentation is comprehensive, easy-to-read, and quite useful. Using both pictures and text, it makes getting the plane off the ground quite easy and methodical. 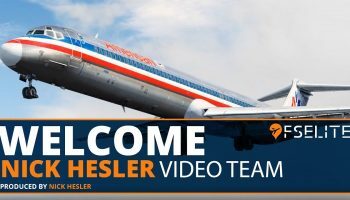 The included checklists are a welcome addition for any pilot who likes to follow a specific flow or standard operating procedure and are perfect for a pilot who is new to the A320 family. 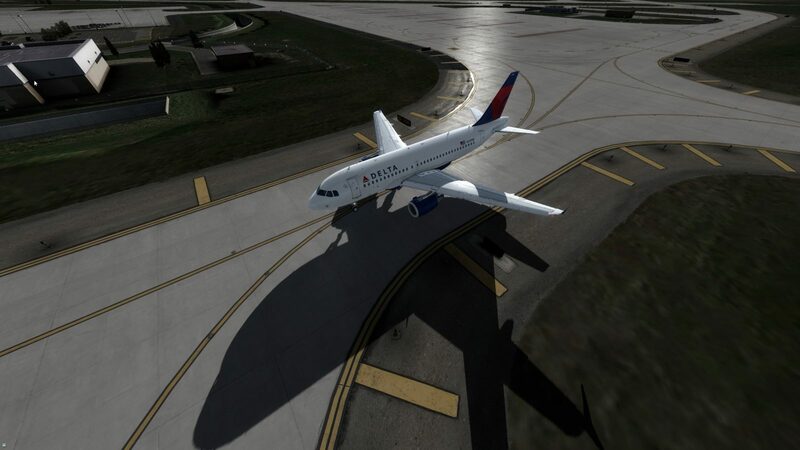 According to Aerosoft, they spent a lot of time on the visual models for this plane. And in some regards, that attention to the modelling shows. On the inside, the virtual cockpit is impressive. Textures are crisp and bright, and even the smallest text stands out and is easy to read. The included documentation even includes suggestions for optimum graphics card settings to help you get the most out of your visuals. During my test flights, no matter what interior view I selected, I didn’t encounter any blurry textures or hard-to-read words on the panels. A sticking point for me, however, is the font that Aerosoft chose to use in the MCP displays. In all of my research online, the actual font is smaller and less blocky, making the Aerosoft font choice seem a little ‘cartoonish’ by comparison. The dynamic lighting inside the VC at night is outstanding. 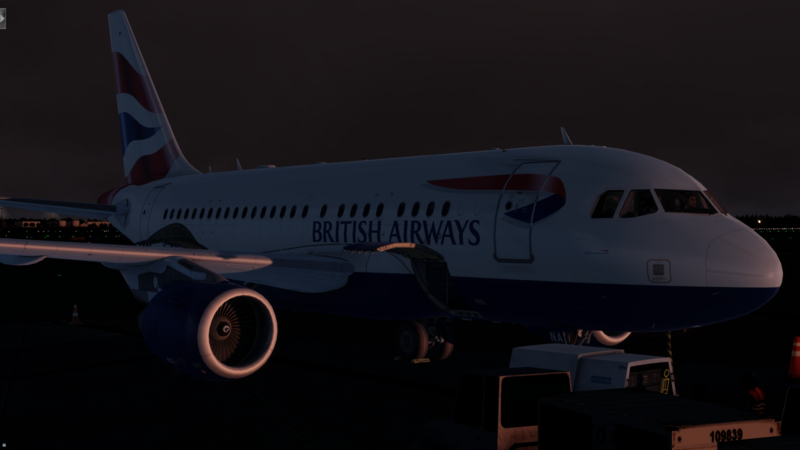 Colour temperatures feel right, the lighting is well-simulated and makes me want to fly at night all the time. 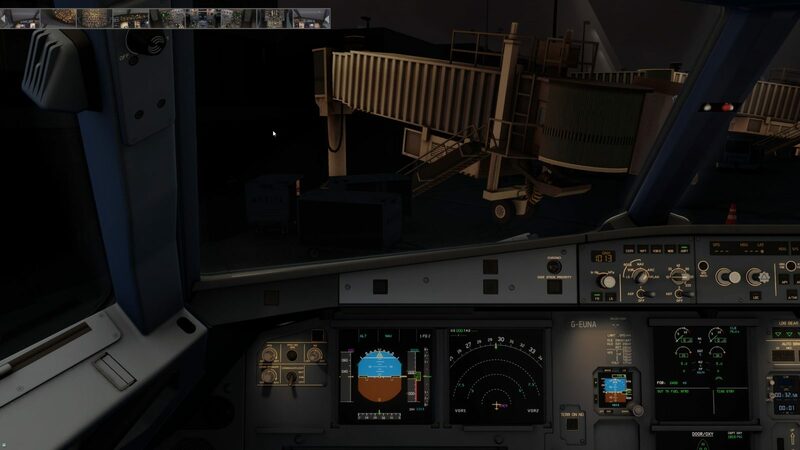 Add to that the fact that the lighting has minimal effect on frames, and this plane is definitely a night flyer. The outside of the aircraft, however, is underwhelming. 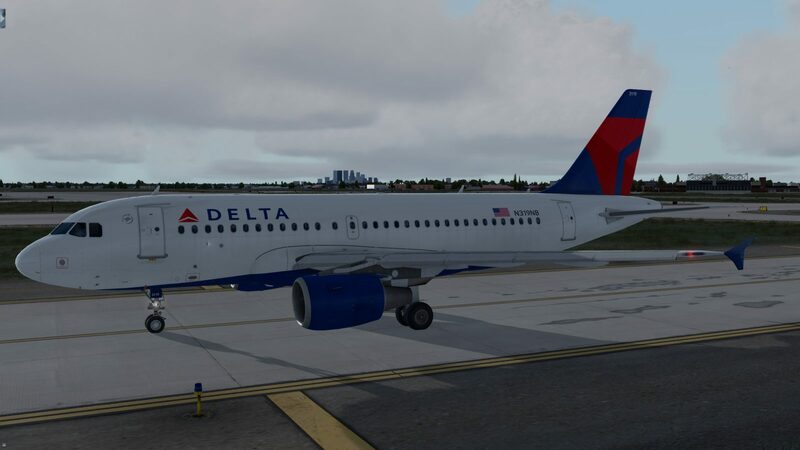 Aerosoft chose to use existing textures from their previous 32-bit planes in order to take advantage of the wide amount of liveries already available for their planes. On the surface, this makes sense. Many users are anxious to apply various airline liveries to their new plane and making users wait for updated or optimized liveries can be very frustrating, but this plane has been in the works for over a year and I would like to think that livery painters in the community would have been ready to pump out optimized liveries very quickly. It was always disappointing to switch views from a well-modelled and crisp VC to an exterior that has blurry and dated textures. 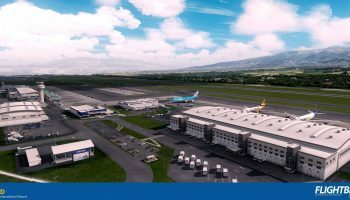 It would have been nice to see Aerosoft take advantage of the 64-bit architecture of P3D and provide high-resolution textures, as they would have had minimal impact on performance. 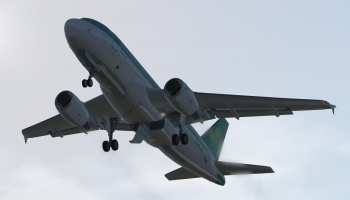 Add to that the fact that the included livery manager is unable to properly handle adding existing liveries to the new ‘Professional’ series of planes (many old liveries don’t display properly and getting them to work is finicky), and it defeats the purpose of sticking with the old textures. 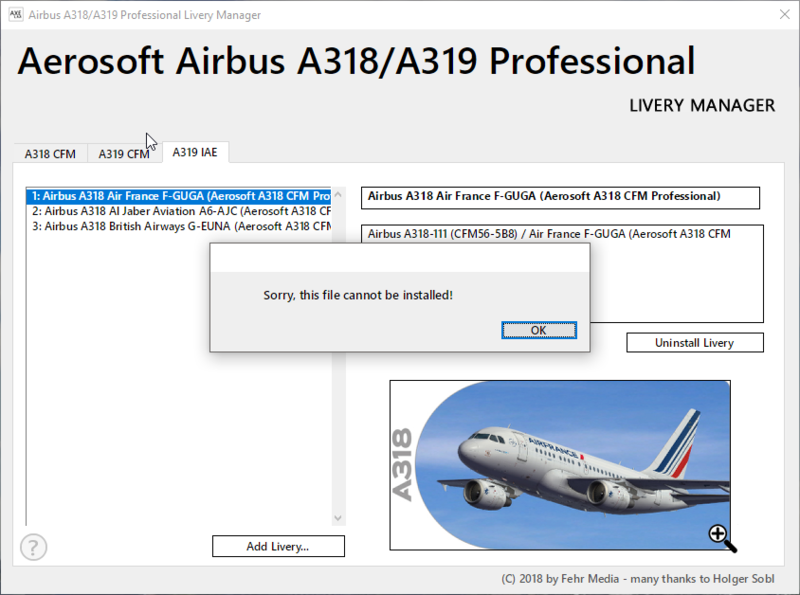 Aerosoft does include a livery installation workaround on their forums, which includes tweaking some files, but users should expect a seamless solution for managing liveries on their new planes after such a long wait. It’s baffling that this bug was missed during the extensive beta testing. As with the visuals, the sounds inside and outside the airplane are a mixed bag, and at times, underwhelming. Sounds are present for most of the buttons and dials, but rotating some dials (including switching the Baro from InHg to Millibars) results in silence. Pressing buttons on the FMC results in loud and hearty clicks that are the same sounds as when you press buttons on the overhead. As well, starting the APU gives a sudden and loud whine, and there is very little spool up. The lack of attention to detail in this area make it feel like these sounds were a hastily added after-thought. Starting the engines gives you a sense that they are in the general vicinity, perhaps even attached to the plane, but I could use some more ‘meaty’ and varied sounds from the engines. 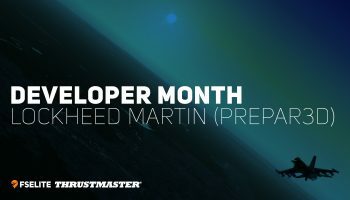 P3D 64-bit architecture now allows for a much greater complexity in aircraft systems – including sounds – and this is something that users now expect when they purchase an aircraft. 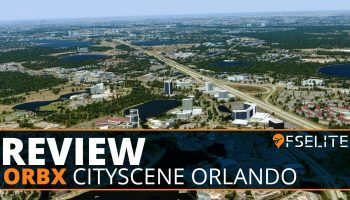 It would be nice to see Aerosoft take advantage of this processing headroom and provide more immersive engine sounds, incorporating more of the realism that should be parcelled with a plane at this price-point. While the plane is taxiing, there is a noticeable absence of sounds that the wheels would make as they roll over the taxiway and runway, including the bumps and ground noise. There is, however, what I can best describe as an annoying low rumble or hum that plays at certain speeds on the ground. To the best of my knowledge, it is either wind noise or a poorly-simulated version of the aforementioned ground noise that only occurs when you hit certain speeds. During my flights, it started around 17 knots (and would stop instantly if the plane dropped below that speed). Cabin crew announcements are a welcome addition to the sounds in the plane. Recordings of the cabin crew reviewing safety procedures, preparing the passengers for take-off and landings, and welcoming them aboard the aircraft or thanking them for flying help to increase the level of immersion, and make the plane sound like the busy environment that it would be during a flight. I did find that a few of the recordings would play even if they weren’t triggered (i.e the ‘it’s now safe to use portable electronics’ recording would play even if the ‘no portable electronics’ sign switch was still in the on position). The plane features what is described as a semi-intelligent co-pilot as well as an interactive checklist feature. This co-pilot and checklist feature adds another dimension to your flying. By turning on both the checklists and co-pilot options in the third FMC menu, you can activate your co-pilot who then performs some basic cockpit functions based on checklists that are included with the plane. 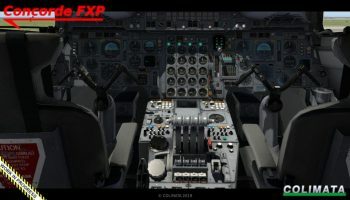 By pressing number keys to activate each checklist, your co-pilot performs various flows such as activating fuel pumps, testing emergency equipment as well as operating flaps and gear on take-off, giving you an extra pair of hands in the cockpit. The included voices are that of a male and a female captain and first officer, and I couldn’t find any options to change their voices. 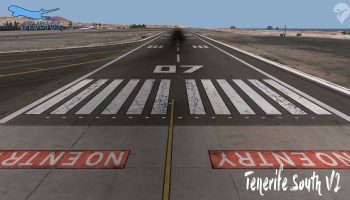 The co-pilot feature is very handy and it is fun to have, and while I used it at the gate and it worked flawlessly, I preferred to complete my flights without the assistance of someone in the right seat. 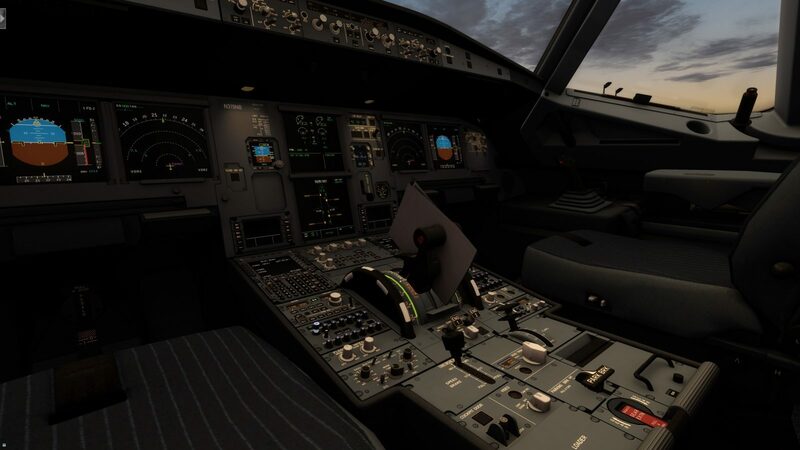 The A318/A319 Professional is a plane that can be characterized as comfortable, if not easy, to fly. 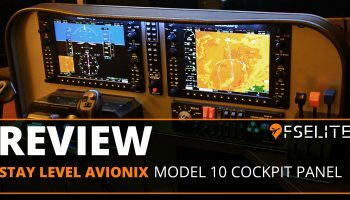 It feels relatively comfortable in-hand and I believe this plane will appeal squarely to the hobby simmer who is looking for a simulation of all of the major systems in the Airbus without getting caught up in every single detail of running the airplane. And that’s not a bad thing. The plane requires a pilot to pay attention to proper procedures and on flights into KJFK and CYUL, I never felt overwhelmed or lost – the plane performing as it should. 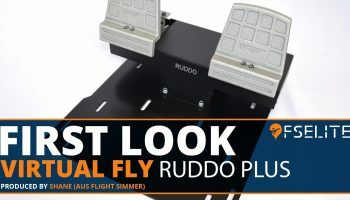 The Fly-By-Wire (FBW) system is meant to provide the pilot with a sense of control that is quick and precise, modelled after the real-world Airbus and tested by real-world pilots. I never felt that the plane was difficult to control, and sometimes the controls (in my mind) felt a little too easy, making the plane feel smaller than it actually is. 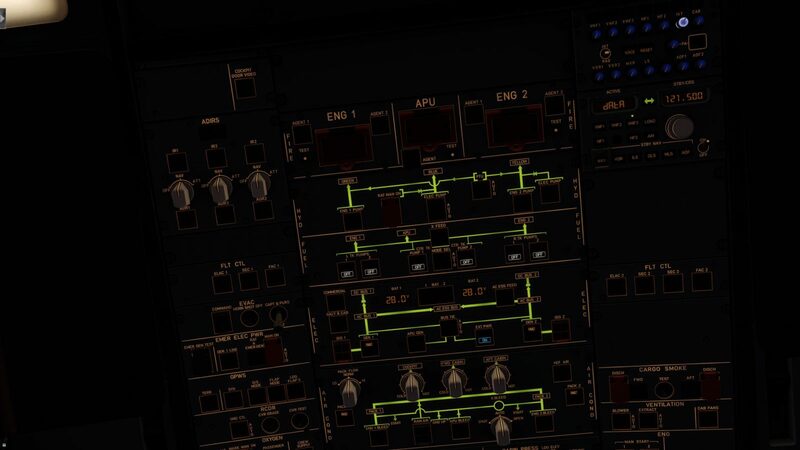 Many of the airplane options are accessed through an included third ‘FMC menu’ that can be brought on screen by clicking a button at the top of either FMC in the cockpit. Independent from the main FMC (the window appears as a 2D window at the top of your screen), this third menu controls a variety of airplane options including the doors and loading of passengers and fuel. 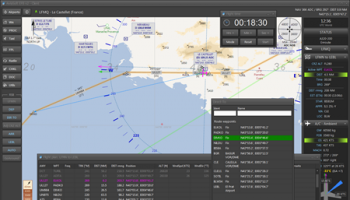 The menu also includes all of the airplane options (including unit displays, sounds, rudder control, checklists) and even gives options for pause at top-of-descent and pause at next waypoint – welcome options for busy pilots who fly offline. 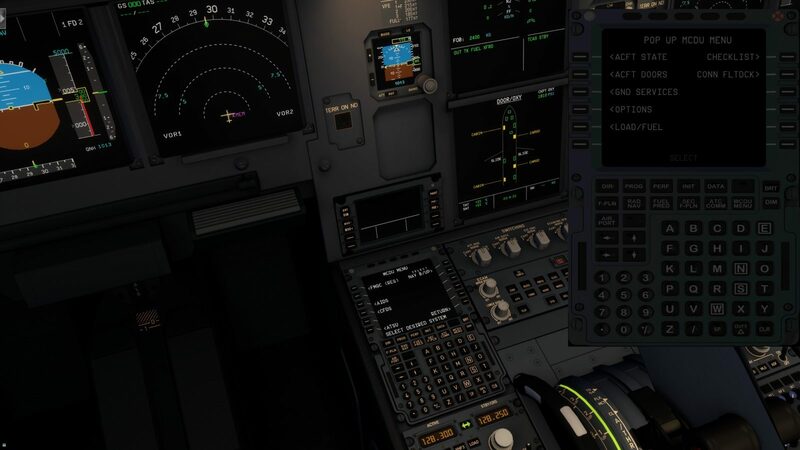 The third FMC menu is a holdover from the 32-bit versions of their aircraft, and while a convenient feature it would be nice to see these options accessed by an LSK built into the existing FMC environment. The FMC layout and pages were as expected, however, the functionality of some areas left me scratching my head. Loading a company route (a flight plan saved in the airplane’s flight plan folder) was a little confusing and caused some issues. 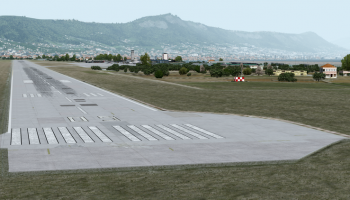 On a flight from CYYZ to KPHX, the flight plan (exported from SimBrief) loaded both the departure and arrival runways, along with the SID and STAR. However, the STAR that was loaded in the FMC was completely different from the STAR that appeared on the PDF version of the flight plan from the same SimBrief export. The only time this happened to me was when I loaded a company route (instead of entering my route waypoints manually) and I am not sure if it was caused by pilot error or a hiccup in the system. Also noted within the FMC pages is the inability to use the left and right arrows to page back to the INIT page when you enter the INIT B page. As well, for some reason the standby altimeter refused to register 29.91, instead skipping from 29.92 right to 29.90. Both of these are bugs that I am sure will be addressed in a future update. Plus, the ability for the plane to continue to fly and consume no fuel when the fuel pumps are turned off has mysteriously made it into this version of the build. Definitely something that needs to be looked at. Button clicks on dip switches were counter-intuitive. On almost all planes, left-clicks move the switch down and right-clicks will move the switch up. However, on this plane, a left-click moves the switch up and right-clicks move the switch down. 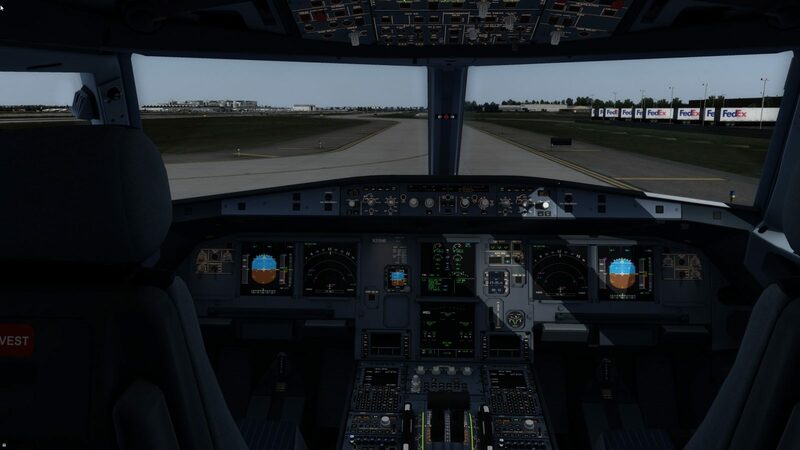 A small detail that, in most scenarios, is inconsequential, but in a moment of high-workload (such as take-off or landing) this may have you moving a switch the wrong way as you quickly click from muscle memory. 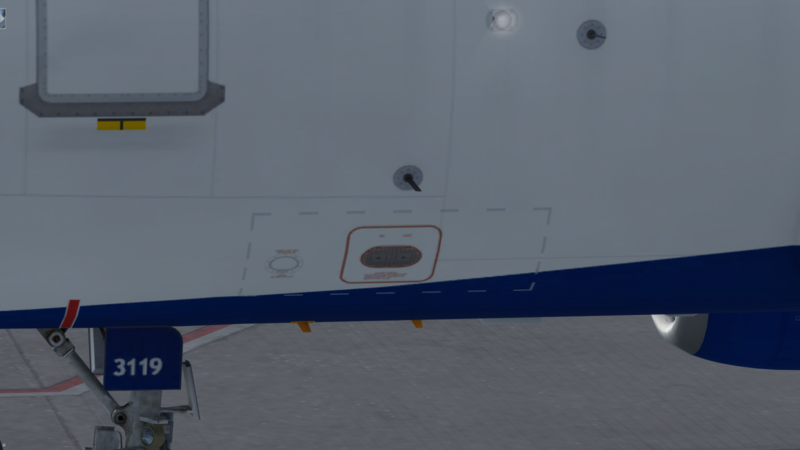 Aerosoft has included some little touches, like a working printer on the pedestal that actually prints relevant METAR data for destination airports. It’s a small item, but adds to the immersion and adds something fun to the experience. Captain and First Officer systems are linked together, meaning that you can’t operate them separately. 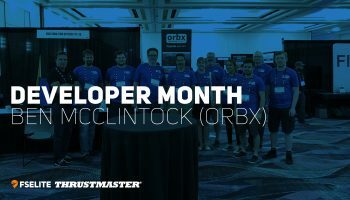 Oddly enough, this lack of separate PFDs does not follow the SOP of many airlines, even though Aerosoft promised that, on release, this plane would be representative of those very SOP’s. They do promise independent systems in the SP1 update. 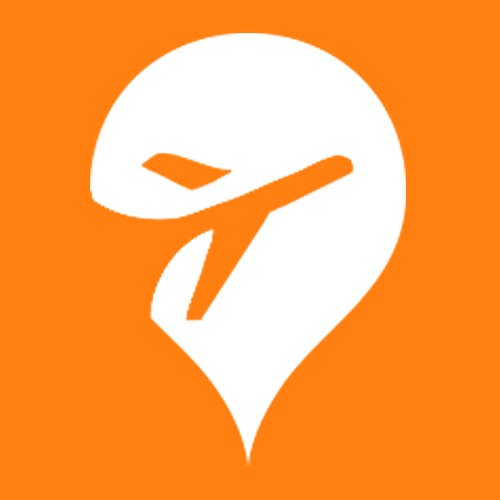 The flight guidance systems are definitely the weakest point of this aircraft. The VNAV logic needs quite a bit of work, as managed climb and managed descent are, at times, enough to make you wonder if the passengers are still alive. On a managed climb out of CYYZ on the MIGLO SID, headed to CYUL, the plane ascended at monstrous speeds. Once in cruise, the plane was relatively tame, giving me time to enjoy some coffee. Speaking of coffee, one is delivered by a cabin crew member once the seatbelt signs go off. This coffee feature can be turned off via the aforementioned third FMC menu, but I suspect many people will keep it on for the first while as it’s a fun little gimmick. Managed descent is another area that needs work. The plane struggled to stay on the VNAV profile, often approaching descent rates that exceeded 5000 fpm. On my approach during a flight into KJFK, I had to intervene and control the descent – as the plane seemed to ignore published altitude restrictions (noted in the FMC), and went straight to 4000 feet. I had to double-check to make sure I had the plane on managed descent. Once I had the plane back on the profile, it awkwardly leveled off before plummeting once again when it captured the glidescope. It makes it seem as if the plane only has two modes: ‘plummet’ and ‘level flight’. I can only imagine the poor cabin crew member struggling to get to the flightdeck door to deliver that final cup of coffee. The plane has a negligible effect on frames in P3D. 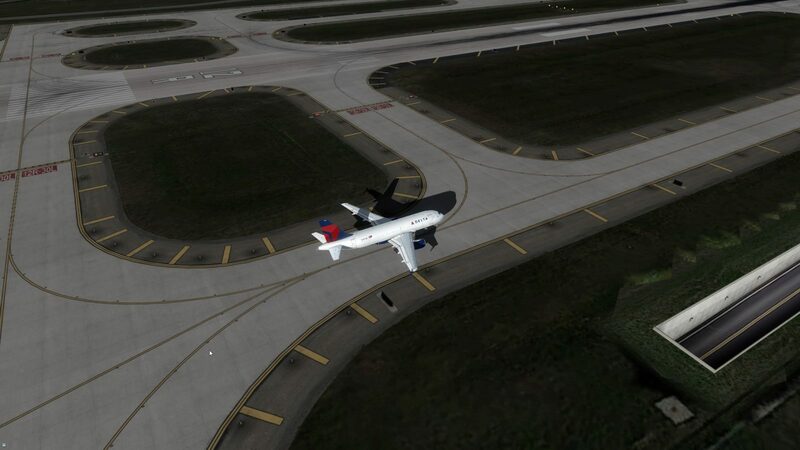 Flying out of notoriously frame-taxing FlyTampa CYYZ, I experienced smooth performance as I taxied around the airport and was climbing through low altitudes. This included a night flight with dynamic lighting and overcast conditions, which usually brings any system to its knees. During regular usage, I typically limit my frames in my flight sim settings, but for the purpose of this review, I ran with unlimited frames. From inside the VC, at night, with cockpit lighting active and dynamic lighting switched on, at CYYZ I averaged 50-60 FPS on my machine (which is a 7700K using a 1080ti GPU). Of course, your mileage may vary. 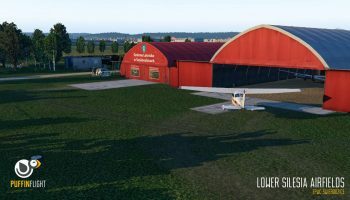 Aerosoft has also included an updater with the plane, allowing users to easily install both stable and experimental updates. This is a great tool, as users are not forced to download a .zip or .exe file and uninstall and reinstall newer versions of the airplane. Instead, once opened, the updater detects when there is a new update, and applies it to the airplane. 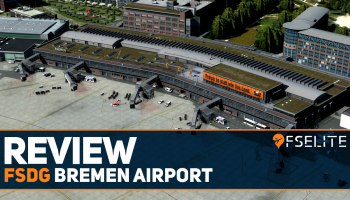 As well, if you own the Aerosoft CRJ and have updated that plane to SP1, it will also appear in the updater, keeping everything in one central location. 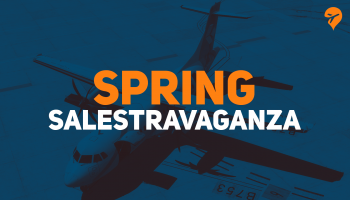 Aerosoft has promised a significant number of improvements and new features with the SP1 update, however, timelines are a little fuzzy although I have noticed several smaller updates via the included updater since the plane has been released. 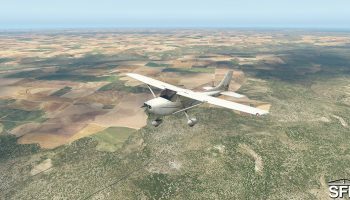 While good frames are definitely key to a great flight sim experience, there are still many issues with the plane. 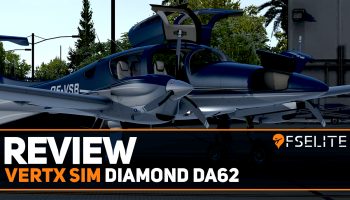 Aerosoft tacked some shiny new features onto an old plane, promising users an ‘all-new’ plane and instead delivering a beefed-up port of their existing 32-bit plane. 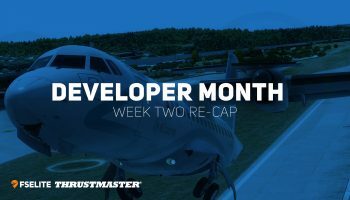 While many of the originally promoted features are still promised in an upcoming SP1 update, there is simply no reason that we should have to wait to get a fully-functional, bug-free plane after over a year of development. 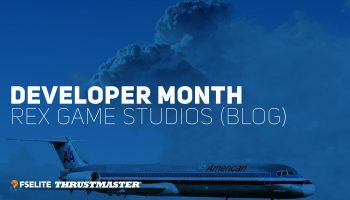 With that being said, the plane is functional and does what you would expect an airplane to do, and it makes perfect sense for the sim pilot who wants to fill their hangar with variants of the Airbus A320 family and fly without getting bogged down in what has can be a really complex aircraft. 6.3 Out of 10 How do we score? | Feedback? 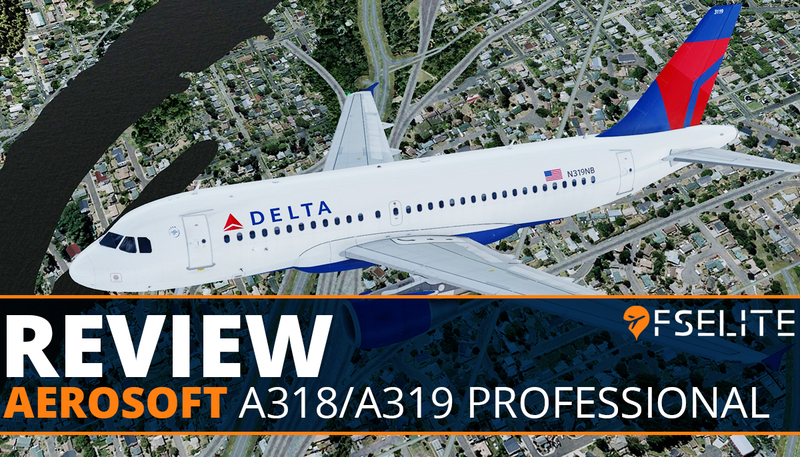 A polished version of a long-in-the-tooth airplane, the A318/A319 Professional certainly isn't groundbreaking. It remains to be seen if subsequent updates will finally make the plane into what we were all promised in the first place.